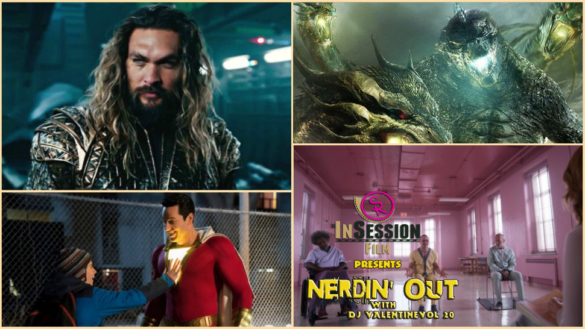 This week for our Episode 283 InSession Film Podcast: Bonus Content, DJ Valentine from Simplistic Reviews to talk about all the fun and geeky trailers that dropped at this year’s San Diego Comic-Con. We also get DJ’s thoughts on Avengers: Infinity War. Check it out! Listen to Episode 283 by clicking here.